I said, the rent is too dam high ! 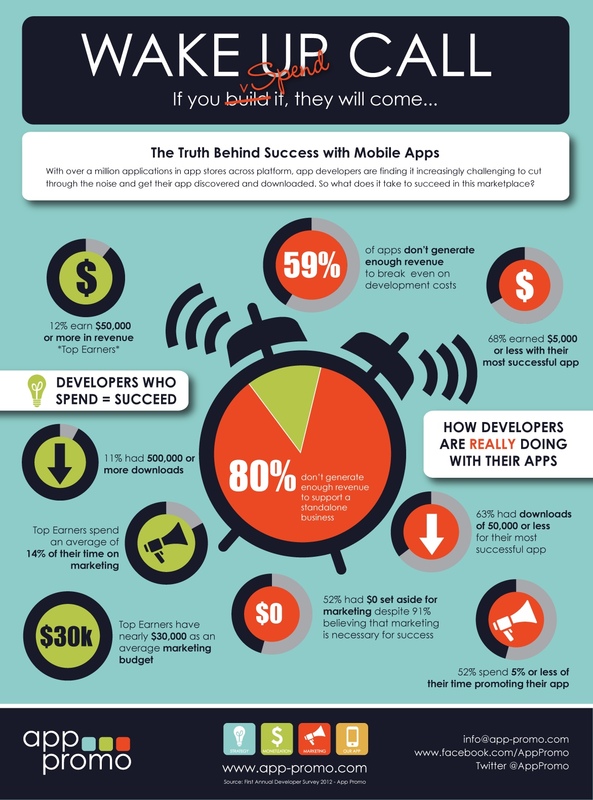 This just in from the tech consultants at ABI Research: 70% of mobile app users are cheapskates who buy very few apps. And even when they do get around to buying some, they tend to pay very little. Wait, do you hear that...sort of a high-pitched shriek, somewhere off in the distance? Unless we're mistaken, that's the sound you get when several thousand mobile developers all scream, "No s#@t!" 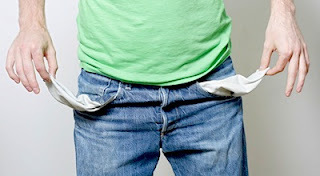 Specifically, ABI's report says monthly spending on mobile apps amounts to approximately $14 per user. To be frank, that sounds bad enough -- lower than we'd have guessed. But it gets worse. When we factor in the huge number of deadbeats freetards thrifty types, this figure drops to $7.50. 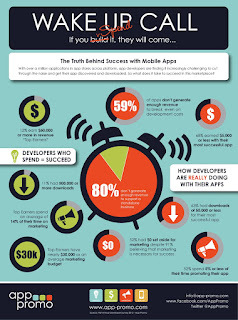 But here's the killer: ABI calculates a mere 3% of app users contribute 20% of total app revenues. Sooo, how about we all get out there and spend a few bucks in support of our favorite platform, Ok? It's good for everyone, including you; 3rd-party developers are the soul of every successful OS. Meanwhile, what's a destitute dev to do? ABI reminds us that 'utility' apps are easier to build and have high demand, while even Android users like 'freemium' apps. We would instead point to Emerson's advice, "Build a better mousetrap." On second thought, forget it -- that does sound a bit too much like work. Instead, MobilePhonesFan suggests calling the somewhat anxious people at Microsoft. They're cutting checks.